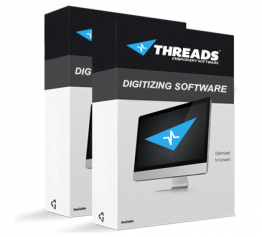 The USB to WiFi device can be installed on most all embroidery machines on the market, giving the operator the ability to wirelessly send embroidery designs to all the machines in the embroidery factory. The 'USB to WiFi' device looks and acts very similar to a regular USB memory/storage device. However the 'USB to WiFi' sticks also has wireless networking abilities. Unlike a traditional USB memory stick which stores data physically on the stick, this device reads and writes to a remote PC directory.